Coventry University, who first sponsored Woman Who in 2018, has confirmed that it is sponsoring again in 2019. 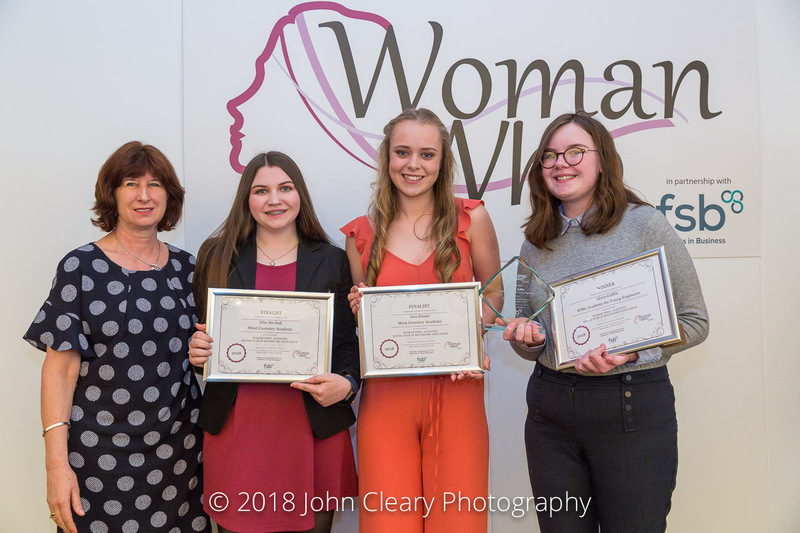 Last year Coventry University sponsored of the Woman Who Achieves Rising Star in Secondary Education Awards which was presented to Alexis Griffin of WMG Academy for Young Engineers . 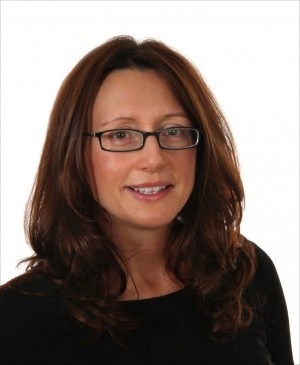 Listen to the interview with Ann Green, Coventry University.